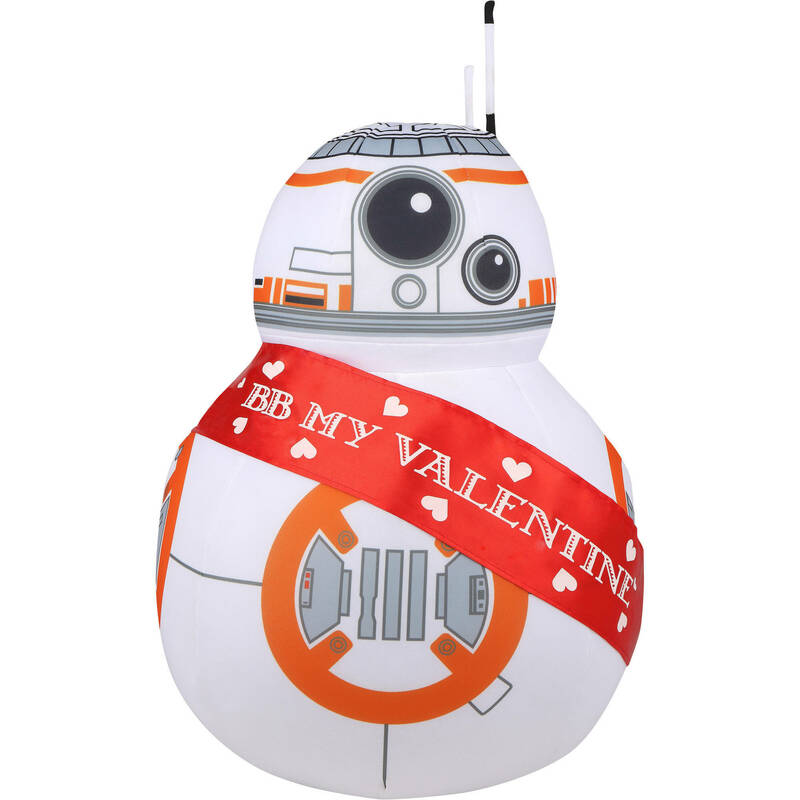 New Star Wars BB-8 Valentine's Day Greeter Plush Character now available! 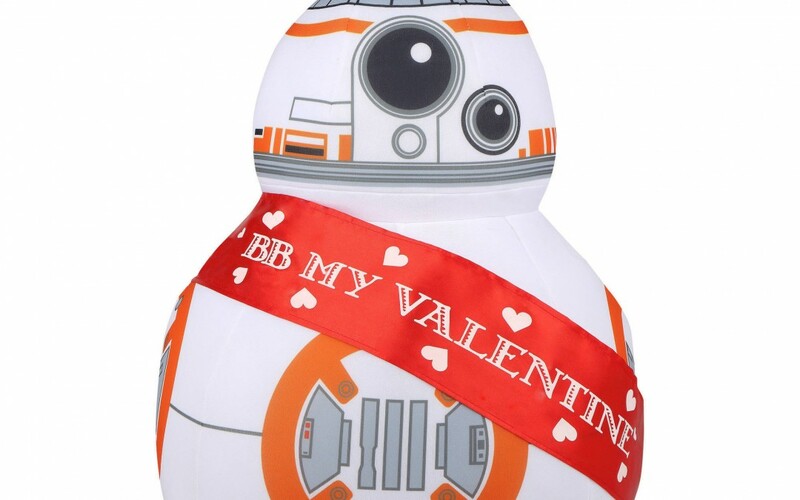 New Star Wars BB-8 Valentine’s Day Greeter Plush Character now available! Looks like Walmart has debuted a brand new Star Wars themed Valentine’s day greeter plush character of BB-8! This plush character costs $19.98 and shipping is free. As of this writing there’s only one of these greeter plush characters left in stock so order soon. This plush character is an adorable greeting for your visitors and guests. It is perfect for indoor decorating.